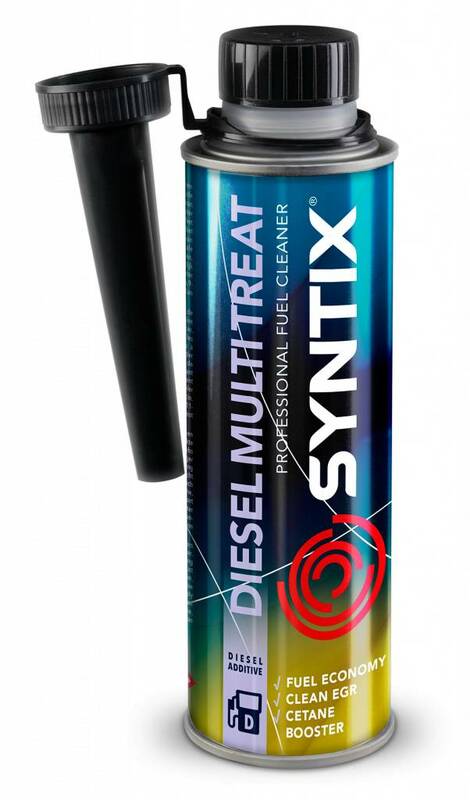 The SYNTIX DIESEL Multi Treat is a highly advanced treatment to clean the complete diesel fuel system and protects the diesel injectors. 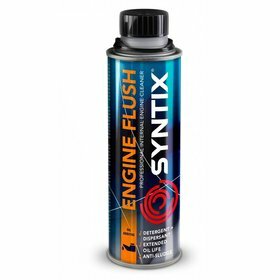 Foul injectors have a reduced flow and incorrect spraying patterns, reducing the engine performance and raising fuel consumption. 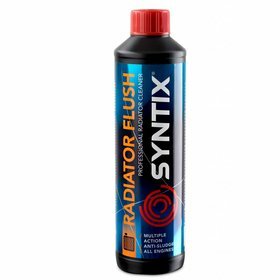 This unrivalled additive treatment removes these harmful deposits on the injectors effectively. 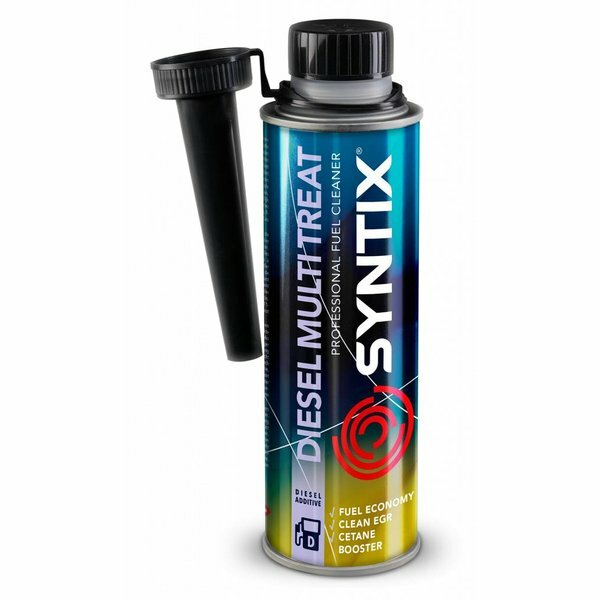 Besides removing these deposits, the SYNTIX DIESEL Multi Treat also blocks the formation of new deposits, keeping the engine clean and in an optimal condition. 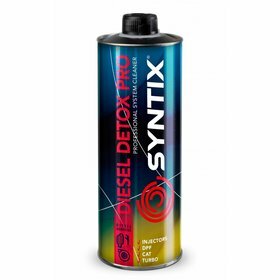 Can be applied to all diesel engines including the latest generation direct injection common rail, rotary pump and indirect injection engines. One 300ml bottle treats 70 litres of diesel.